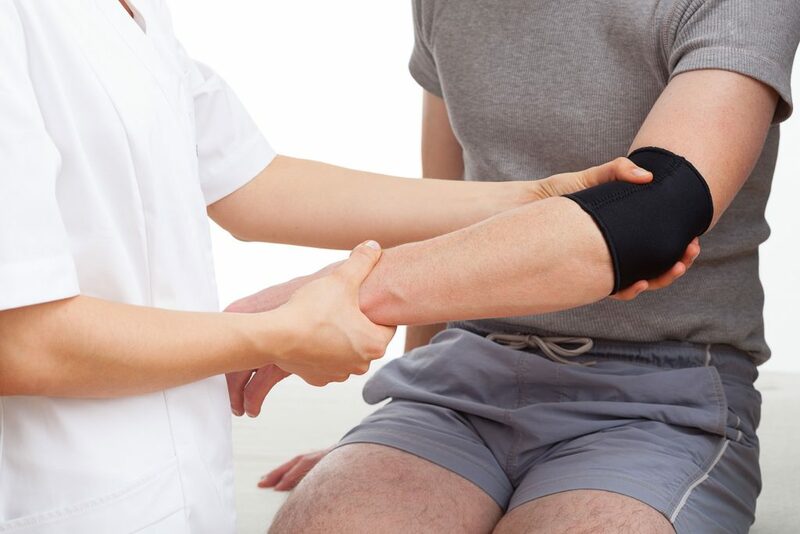 Tennis elbow is an injury that commonly occurs in tennis players, as well as those who work in manual trades. 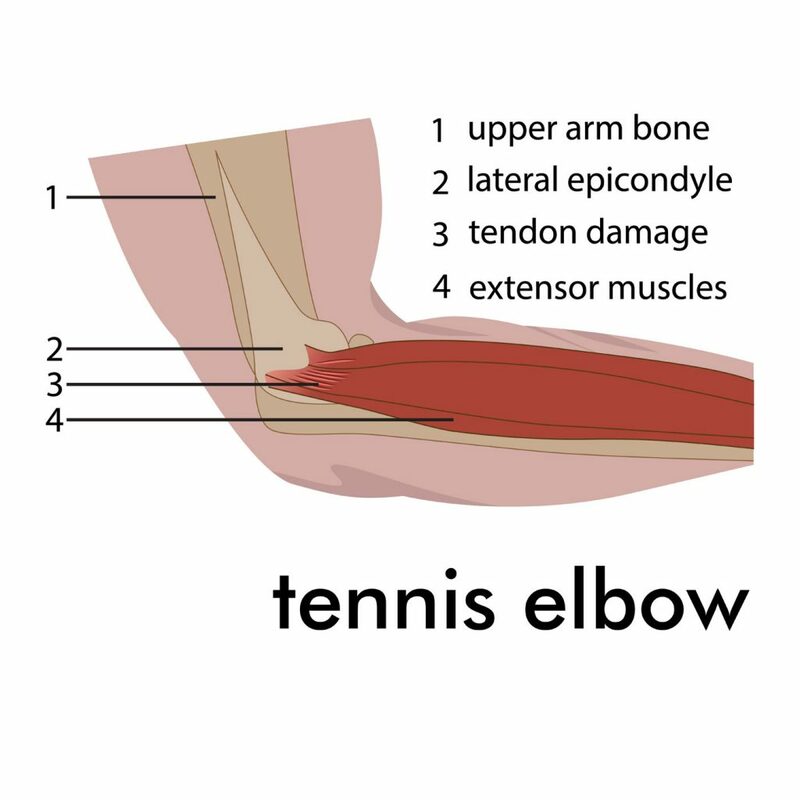 Tennis elbow is an injury to the muscles that extend the wrist and fingers. The injury is usually located on a bony bump on the outside of the elbow called the lateral epicondyle, where these muscles attach. Tennis elbow usually occurs as a result of more stress placed on these muscles, than they can normally handle. 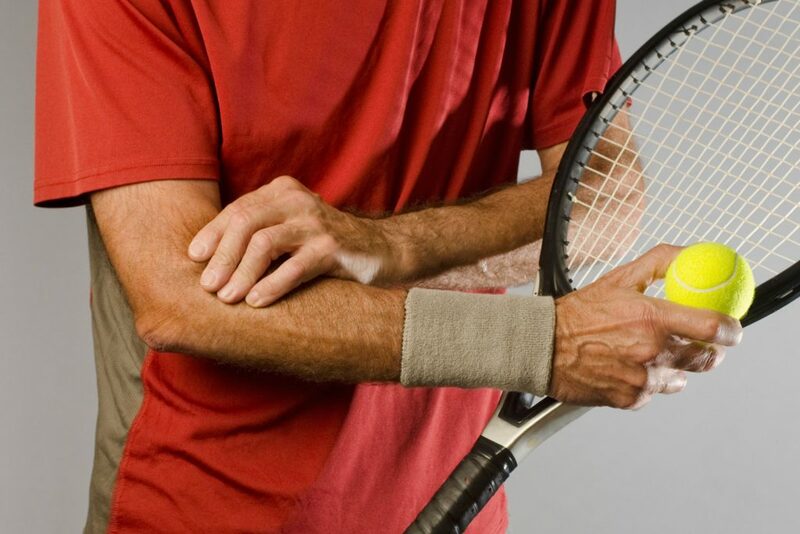 Examples of specific causes of tennis elbow include more use of the muscles than normal (ie. A lot of typing), excessive gripping activities, weak forearm muscles, tight forearm muscles and poor technique (ie. Tennis shot). Education on proper technique (ie. Tennis stroke), taking proper breaks when doing repetitive motion activities, and how to prevent future tennis elbow injuries. Individuals with tennis elbow often experience pain and weakness while they are doing gripping activities, or with resisted wrist/finger extension. Some people with tennis elbow also experience pain when these muscles are stretched into flexion. Commonly, there is also point tenderness over that lateral epicondyle, and tightness of the wrist muscles. Most of the time individuals with tennis elbow do not experience pain with elbow movements.